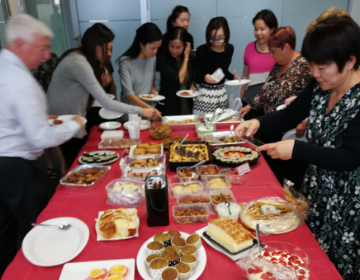 As one of Australia’s major clothing retailers employing over 4,300 staff (Besties) from a range of different backgrounds, Best and Less has a firm commitment to cultural diversity, involving each of its 196 stores, Support Centre and Distribution Centre in over 400 A Taste of Harmony events. 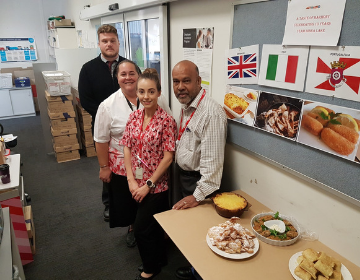 Australia Post has been taking part in A Taste of Harmony for 10 years, since the campaign’s inception, so it goes without saying that the organisation has some great advice to share when it comes to keeping staff engaged year after year. The mission of any hotel is to make guests feel comfortable and welcome. 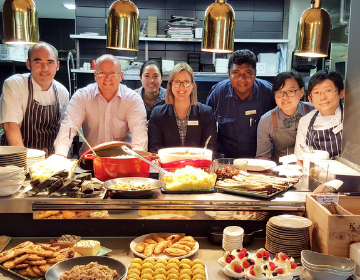 But at the heart of every organisation is its own staff and AccorHotels Apartments & Leases goes above and beyond to make all employees feel welcome and included through initiatives like A Taste of Harmony. 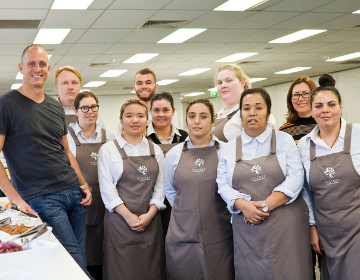 Flourish Australia leads by example, and wins a visit by Celebrity Chef, Fast Ed! 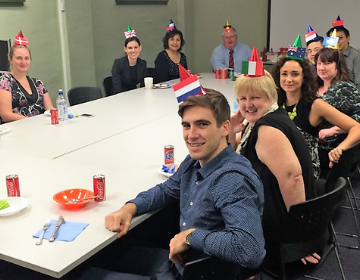 Flourish Australia is a unique not-for-profit organisation that provides a range of services to support people’s mental health recovery. 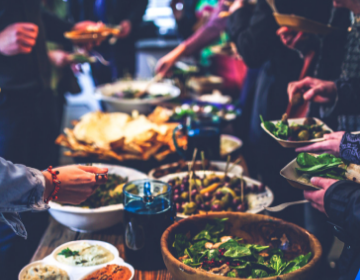 These services aim to help people find a home, make friends, get involved in their community, learn new things or find suitable employment. 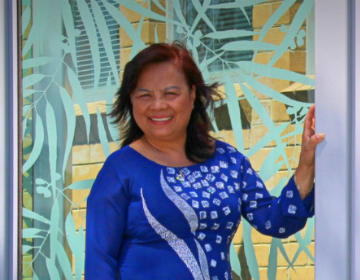 The minute you meet Centrelink employee Cuc Lam you are struck by her infectious smile and positive attitude. 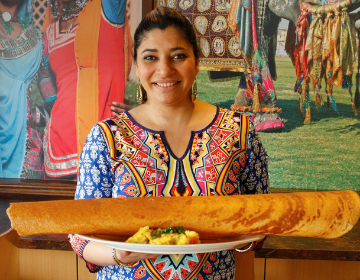 We spoke with Himanshi Munshaw Luhar, founder of Foodie Trails, about her cultural heritage and how she started her business exploring the cultural food treasures of Melbourne. 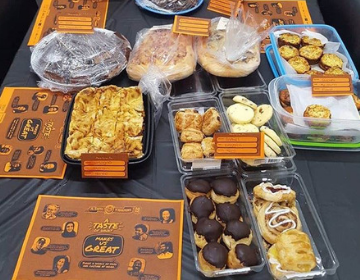 We spoke with Director of Harding Martin Charted Accountants, Vicki Yorston about how their workplace celebrates A Taste of Harmony. Having been an ATOH participant for four years now, it’s a day the Harding Martin staff always looks forward to.